Uncharted 4: A Thief’s End is going to get slightly less mysterious in the very near future, apparently. Uncharted 4 was teased at a Spike TV PS4 launch event and produced a full trailer at E3 2014, but we’ve heard little else besides some vague discussion of story. It looks like that’s about to change; speaking with GameCrate, Naughty Dog’s Evan Wells said a reveal is not far off. “It’s coming along nicely. We’ve been hard at work since E3 and all I can say is that we’ll be having some stuff to show you very soon,” he said. Game companies rarely apply the same definition of soon as we do, but given Naughty Dog’s historical friendliness with Spike TV’s VGX awards, I would hazard a small amount of ready cash on a trailer turning up in December. 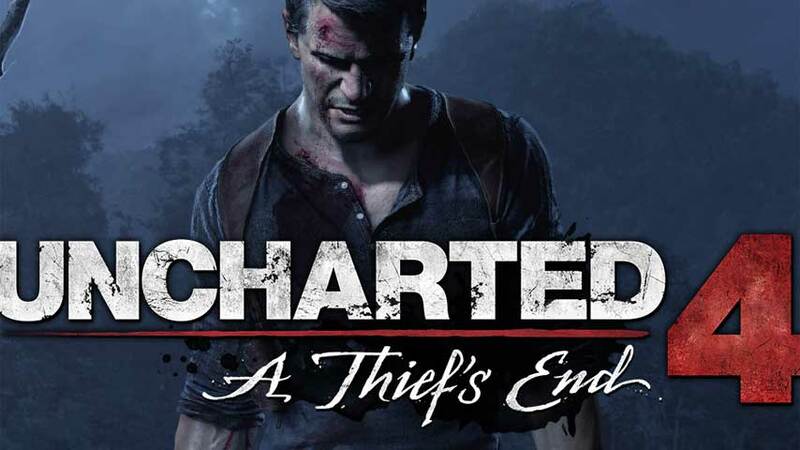 A Thief’s End may be the very last Uncharted game, but Naughty Dog intends to go out with a bang, aiming for a 1080p, 60FPS extravaganza.